What does the FUMC Health Ministry do??? Monthly Health Information Table and Blood Pressure Screenings are offered the 4th Sunday of each month after both worship services. Health brochures on various topics are available. Nurses are available to answer questions and take blood pressures. Health Ministry News is distributed 4 times each year in the bulletin insert. This newsletter is intended to update the congregation on upcoming Health Ministry programs and provide information on timely health topics. Our Volunteer Faith Community Nurse, is available to answer health questions, provide individualized health information on specific topics, or provide information on local resources. Please contact via email: nurse@friendshipmethodist.org or by calling the church office. 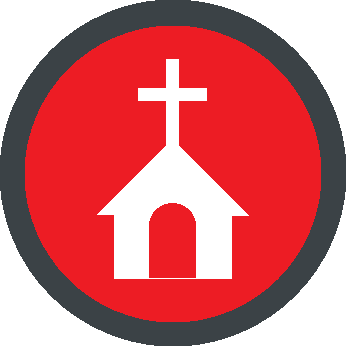 First Aid Services are provided at Vacation Bible School and may be provided at other church events upon request. Health Presentations may be requested and we will do our best to accommodate your request. We have many knowledgeable health professionals in our congregation who may be available to present on a variety of health topics.